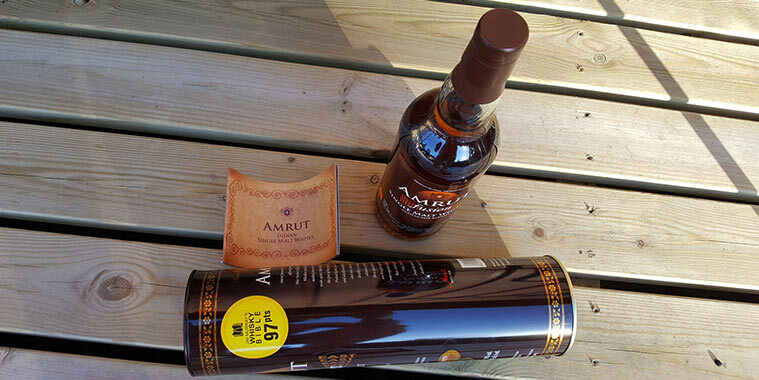 Amrut Distilleries Ltd. was founded in 1948, in Bangalore, Karnataka, India. They’ve been making whisky from locally grown barley since 1982, but it’s been used for blended whiskies. They launched their first single malt whisky in 2004 in Glasgow, Scotland. It was also the first single malt whisky made in India.